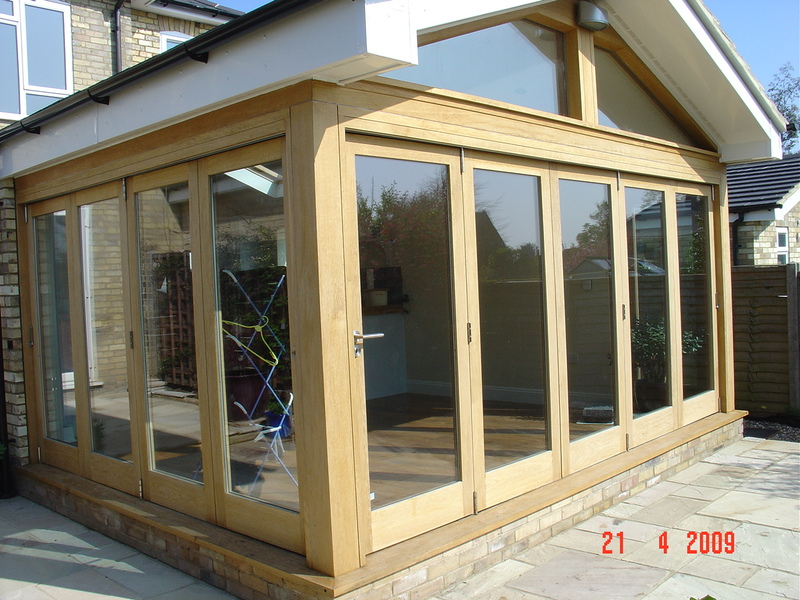 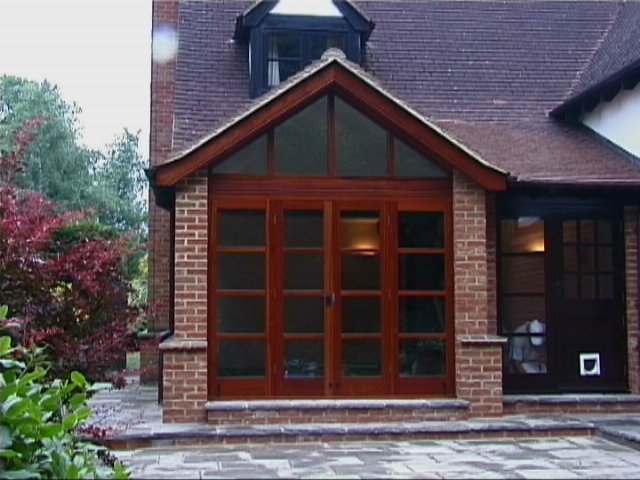 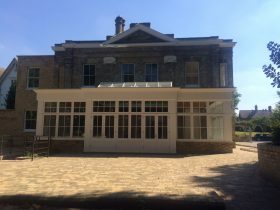 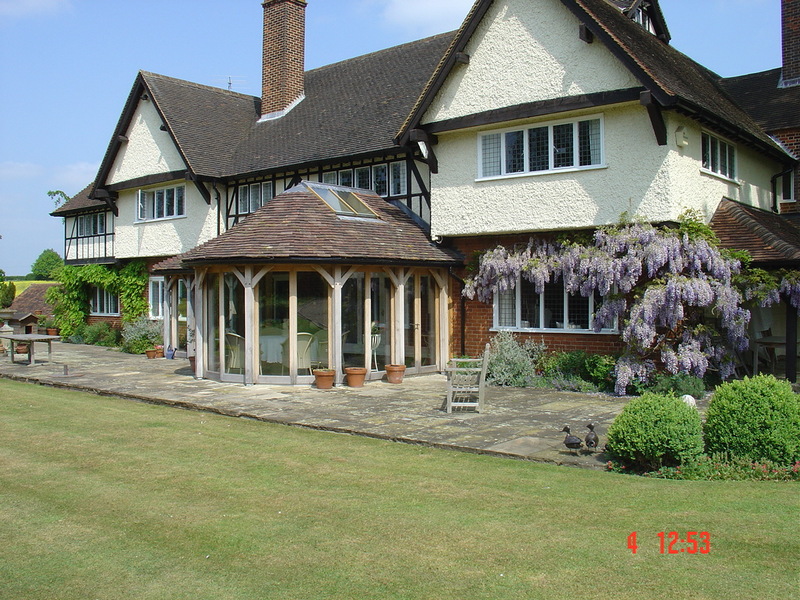 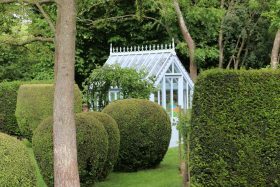 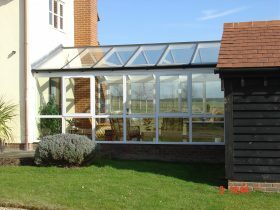 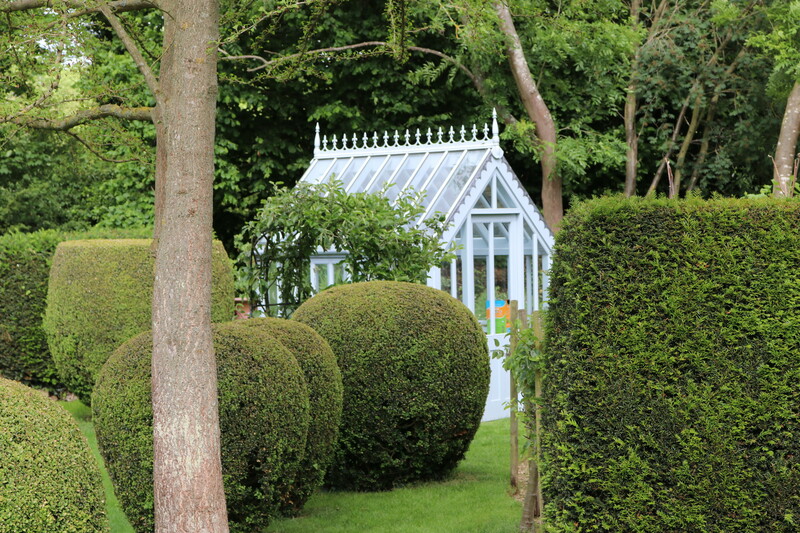 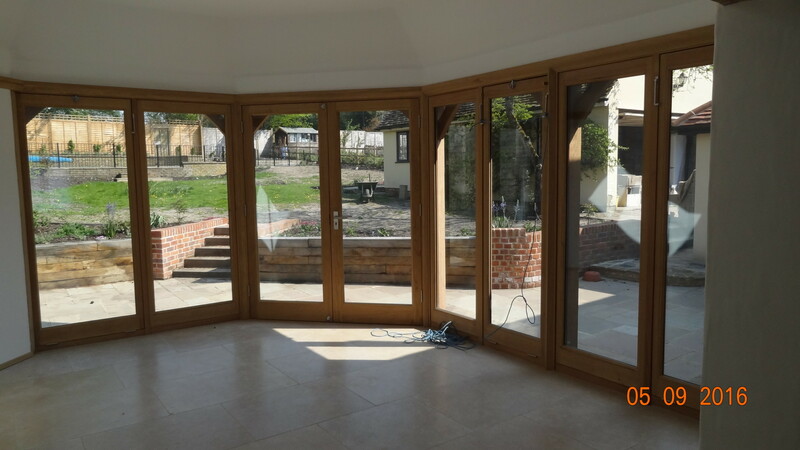 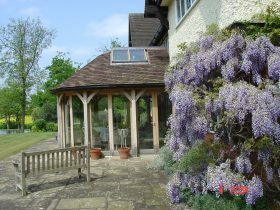 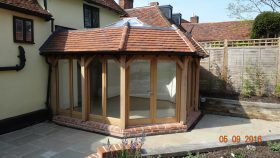 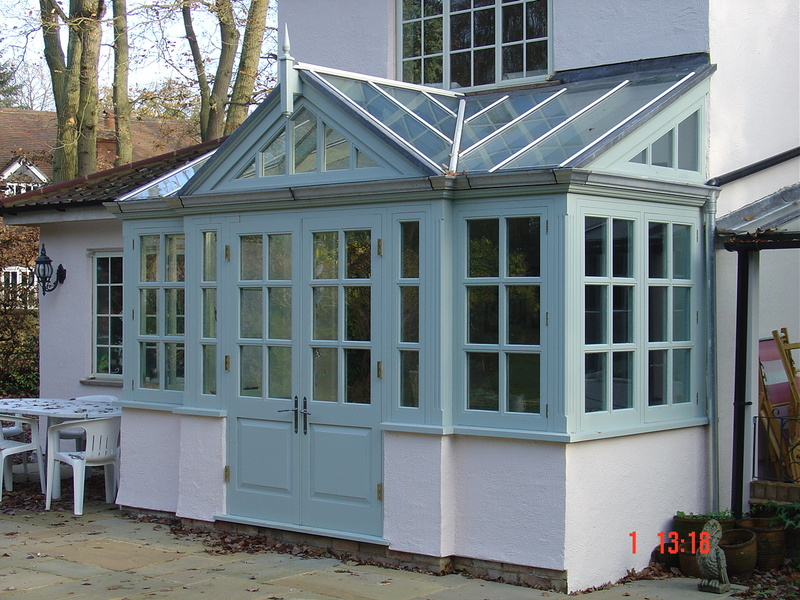 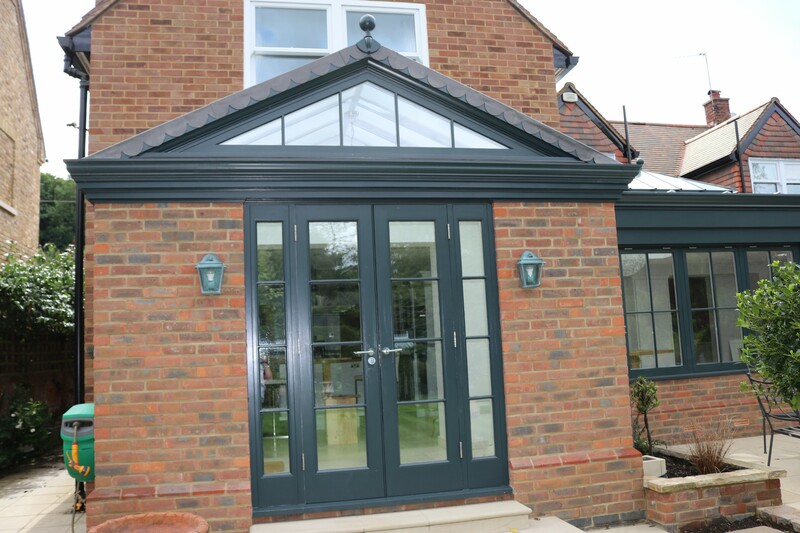 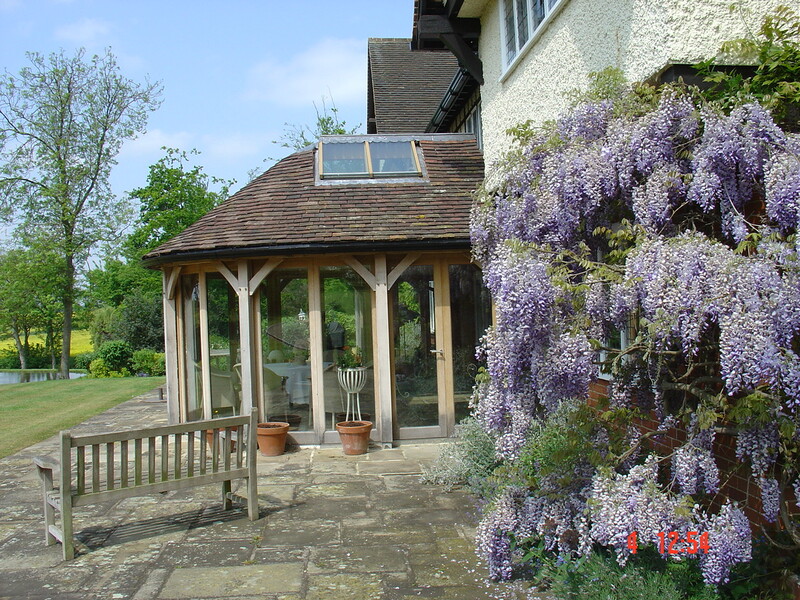 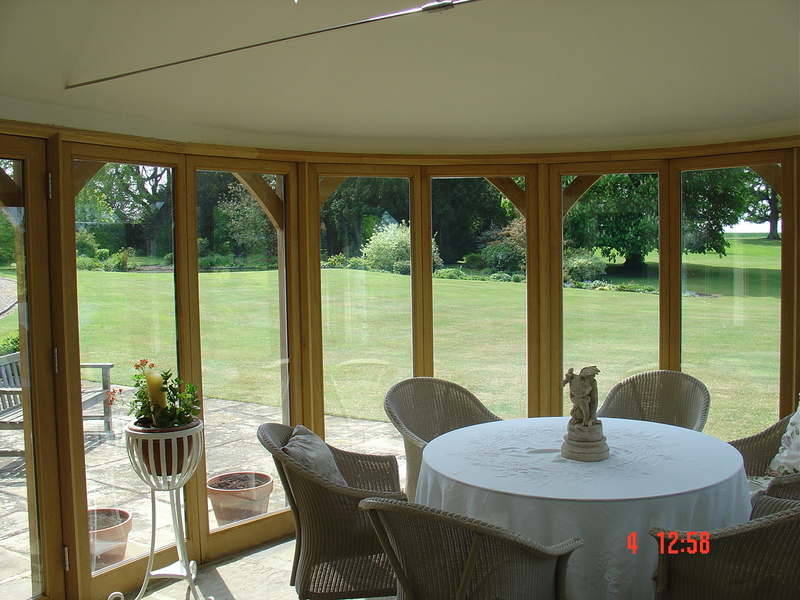 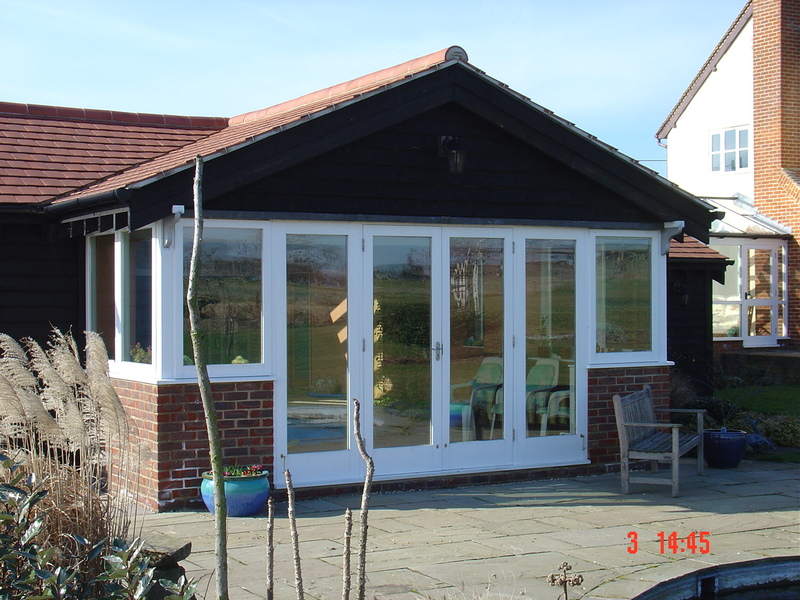 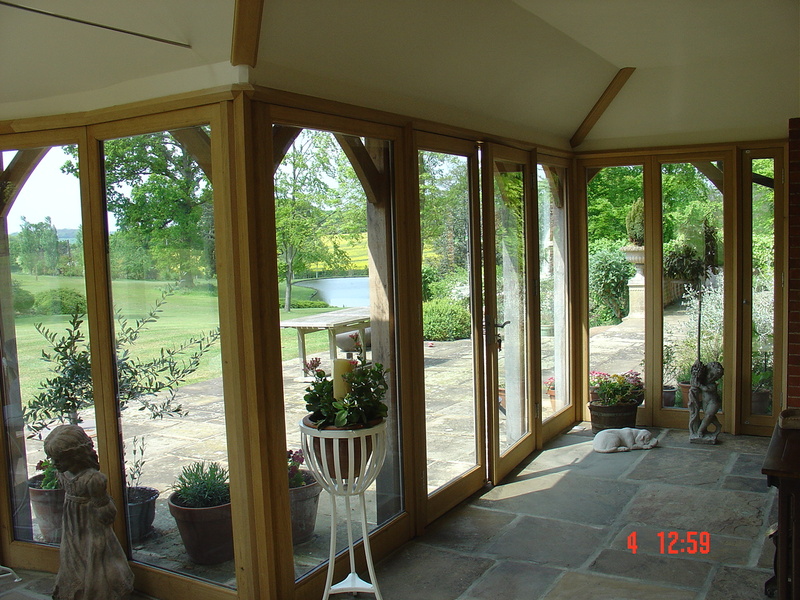 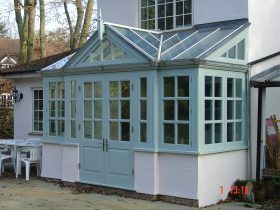 "After the wonderful kitchen that West Oak produced for us, we had no doubt that the conservatory would be just as exquisite..."
Whatever shape or size we will design a conservatory that’s just right for you! 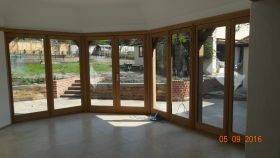 Folding, sliding doors? 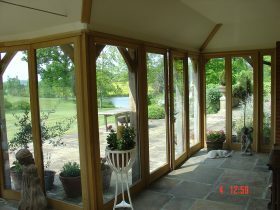 Yes, we make those too!